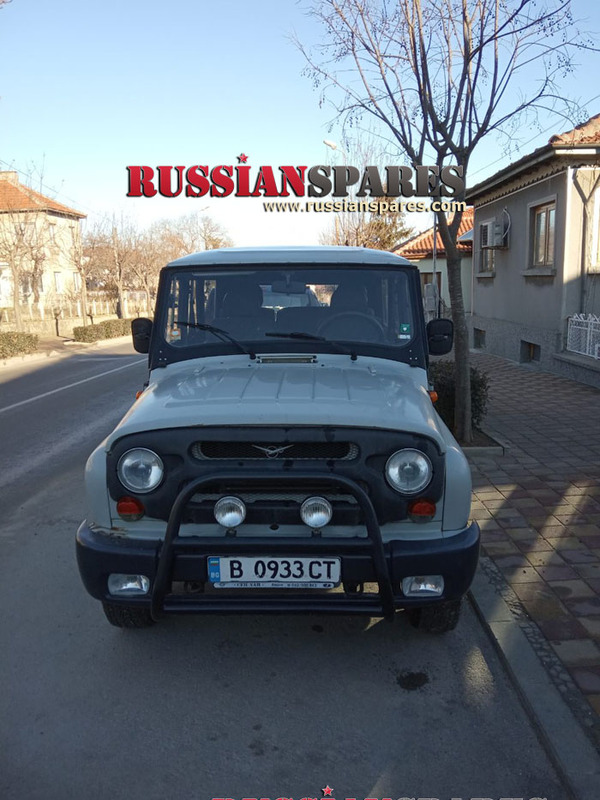 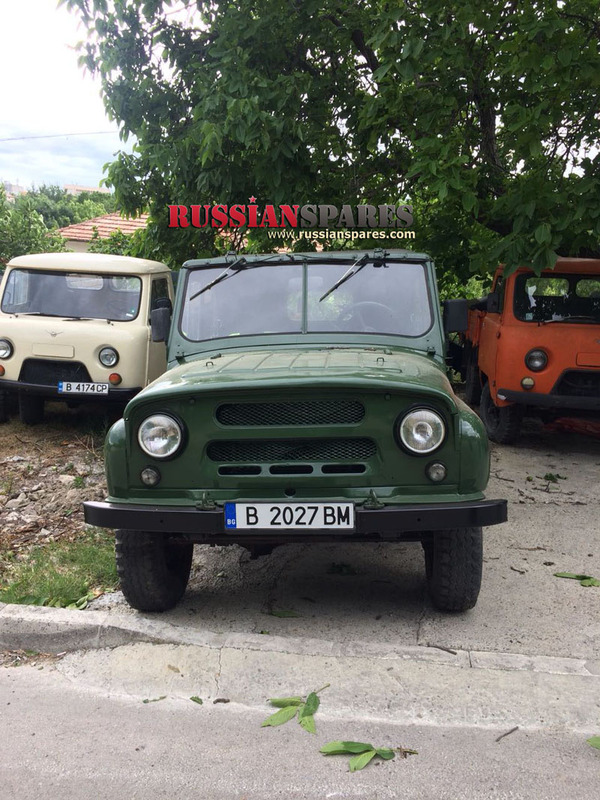 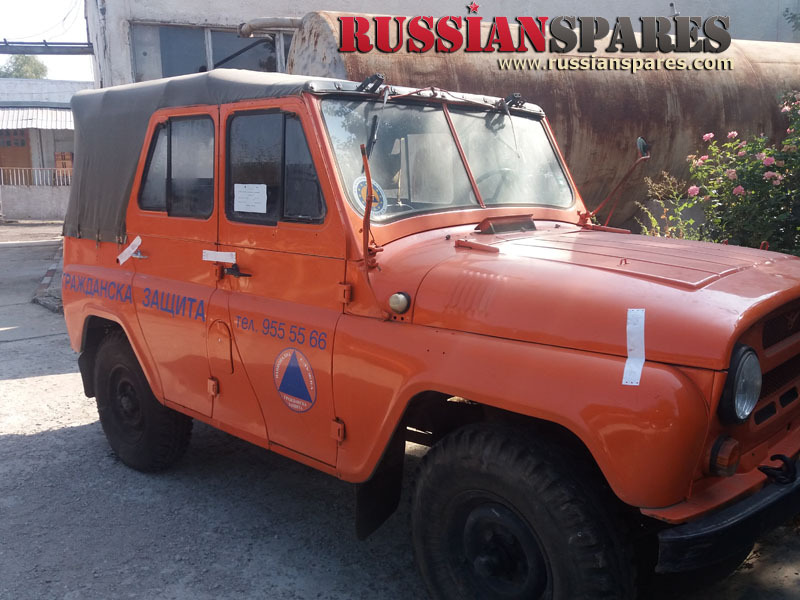 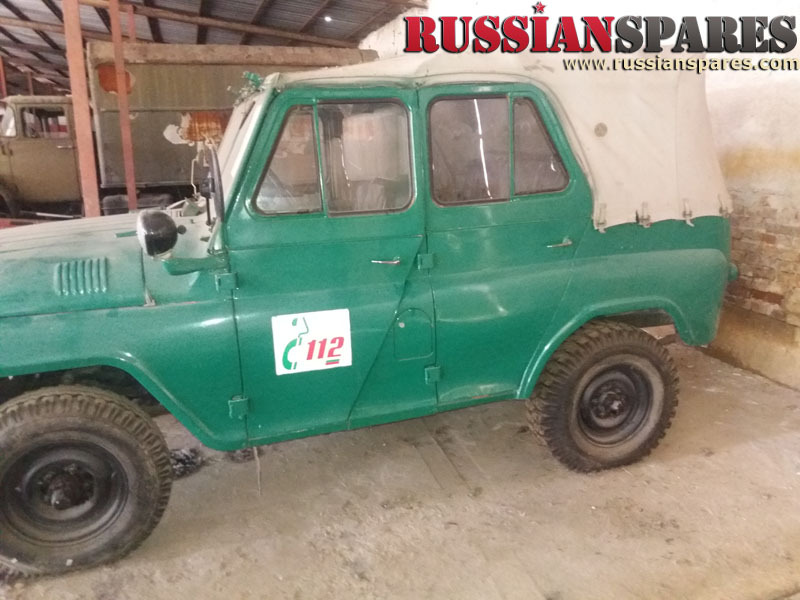 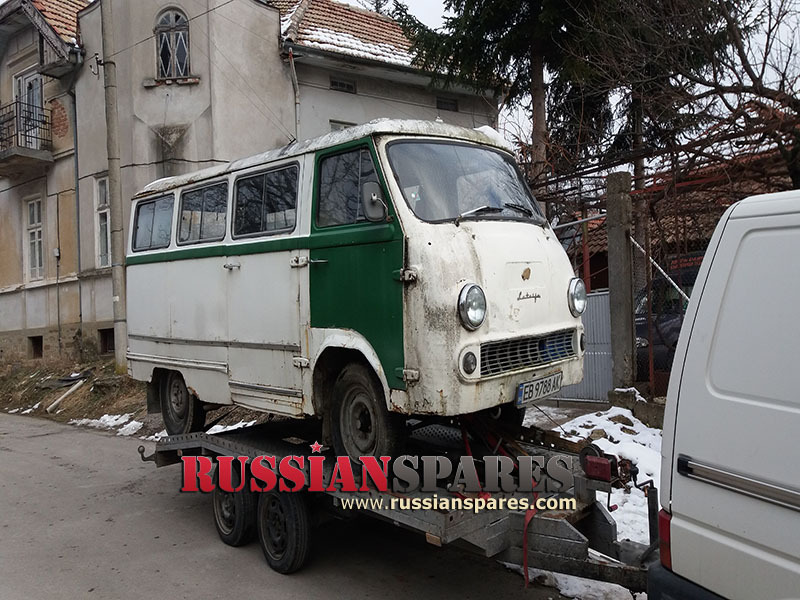 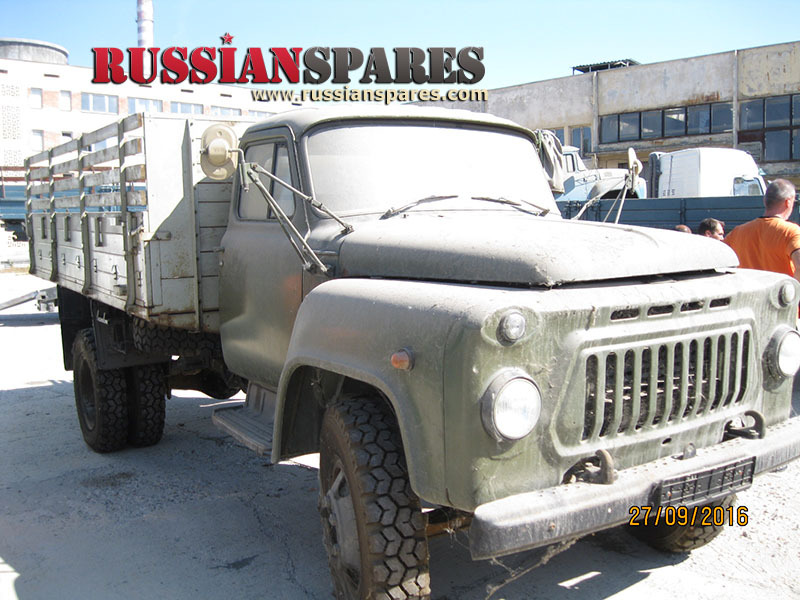 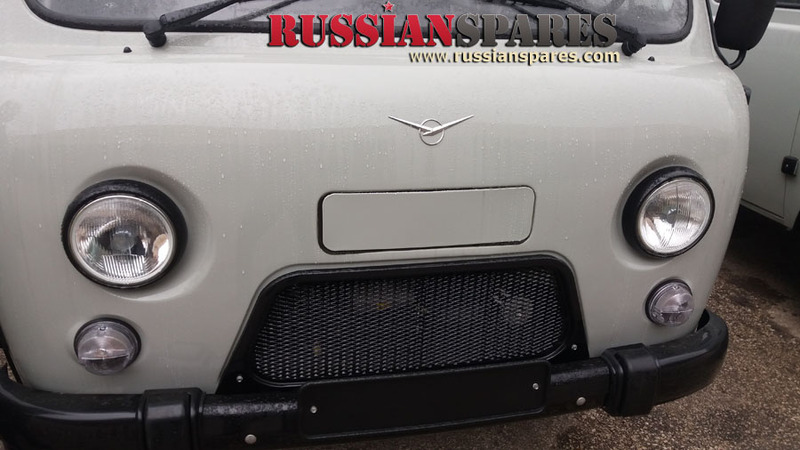 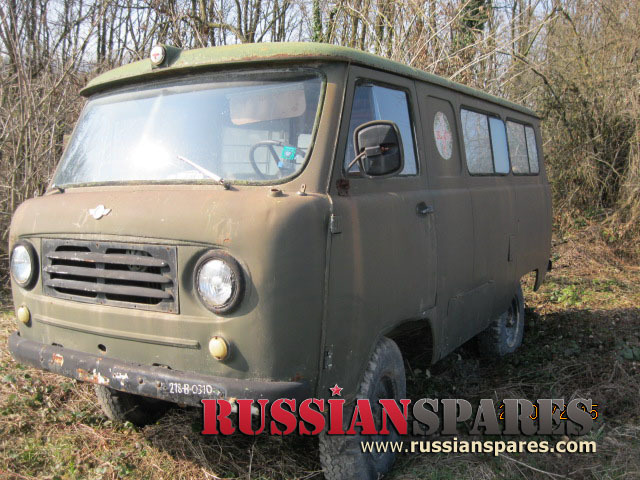 New UAZ452D AT-6,Original 61km mileage!!!! 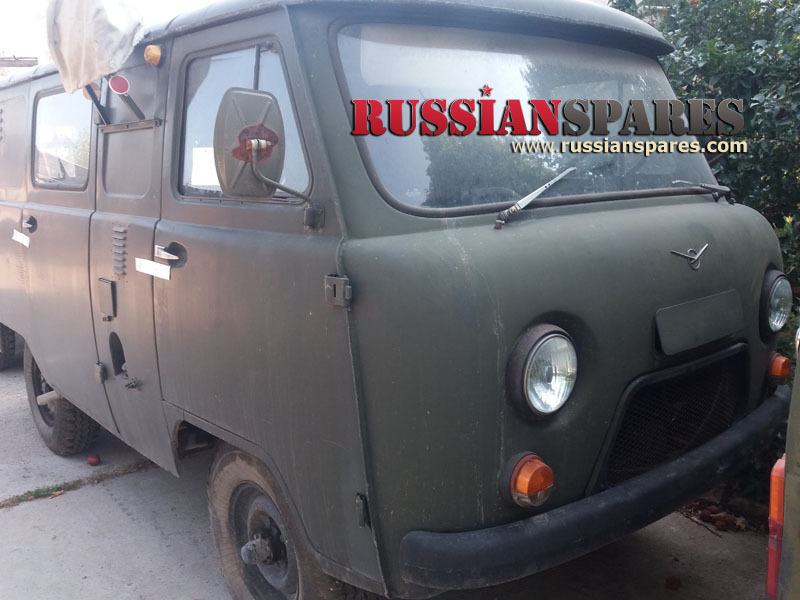 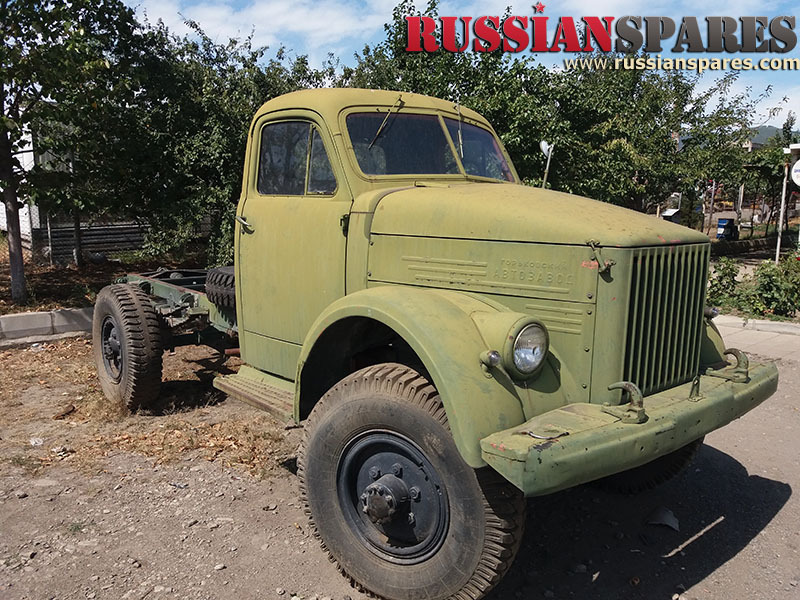 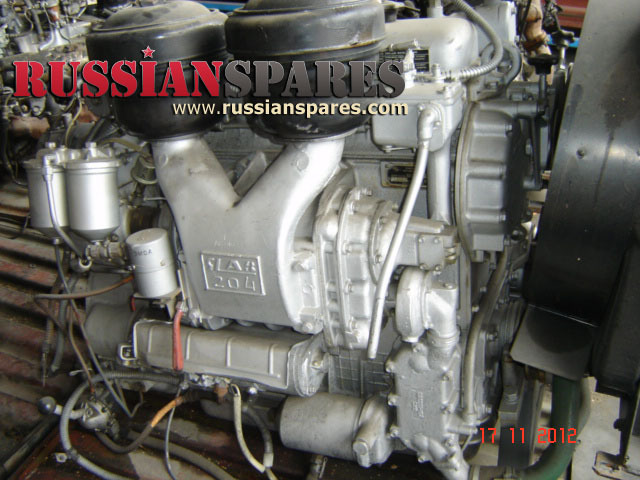 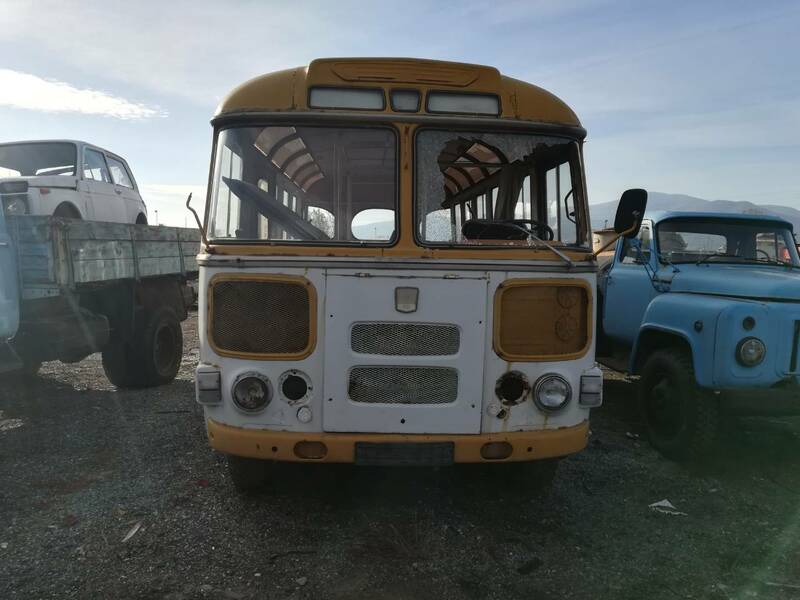 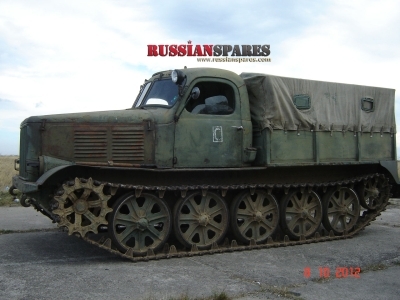 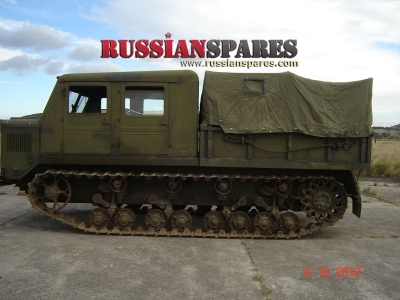 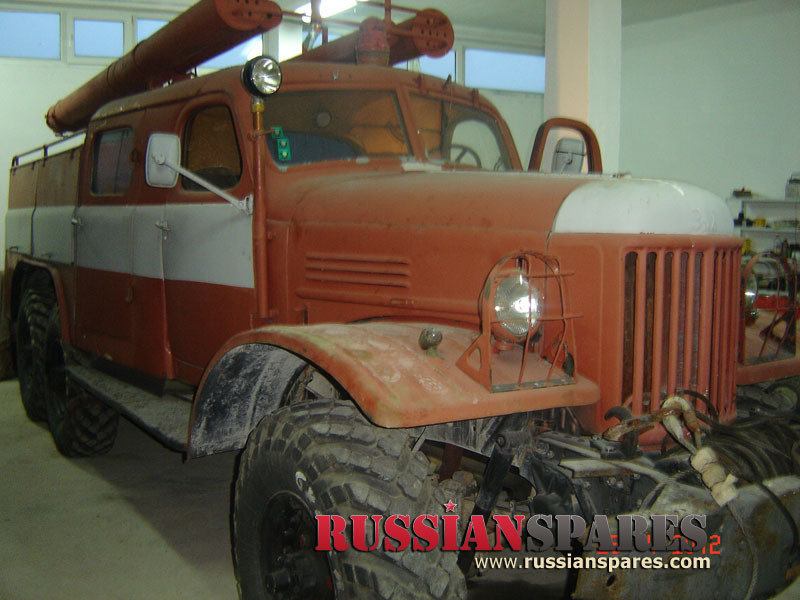 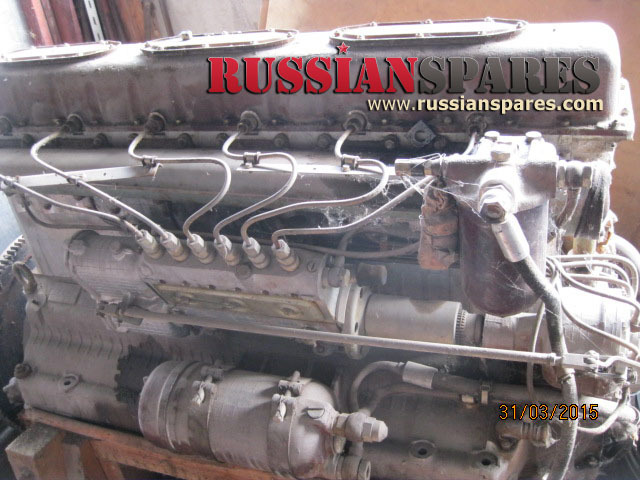 New ZIL130 USSR,536 km original!! 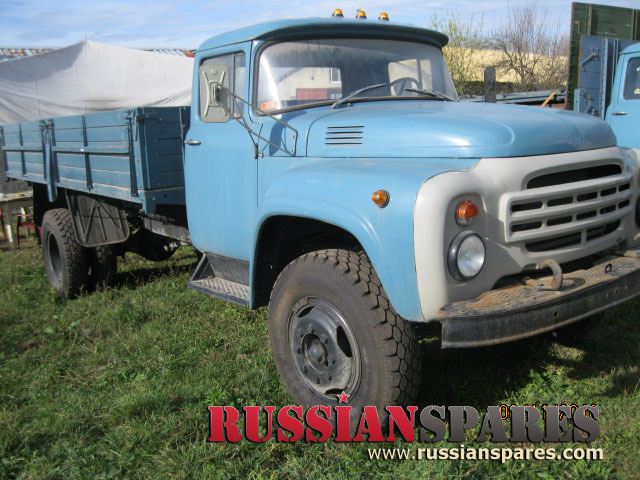 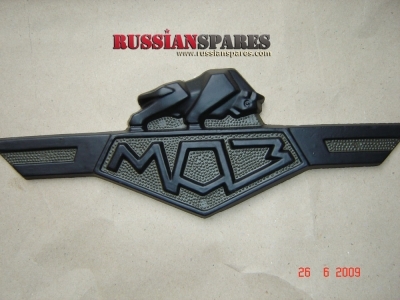 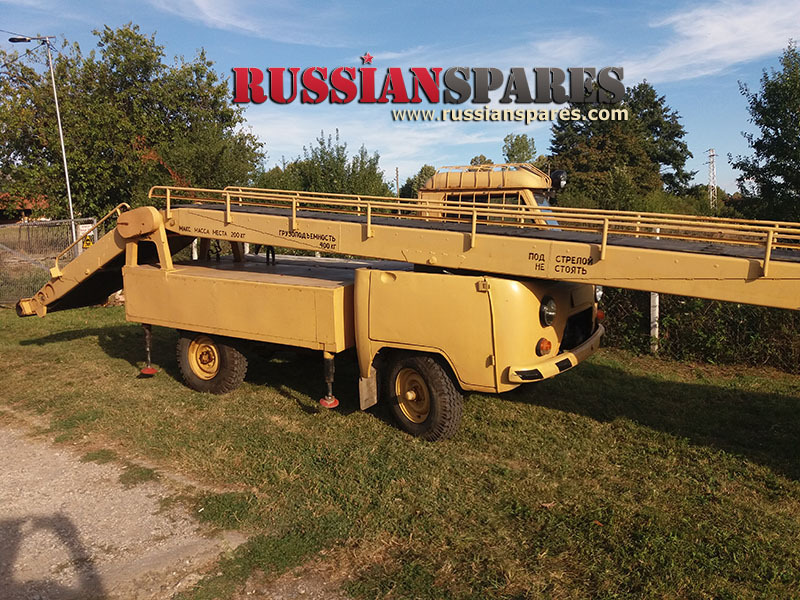 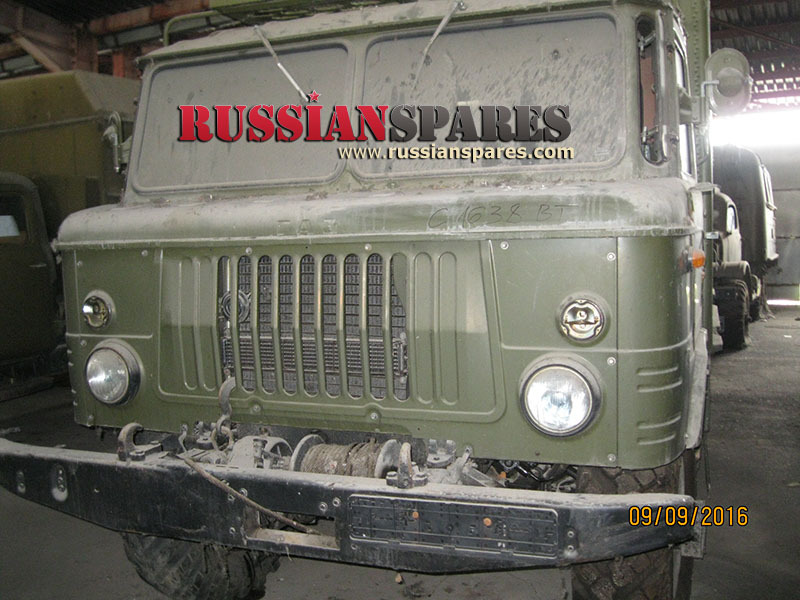 New ZIL130G USSR production 1986,for collection SOLD!